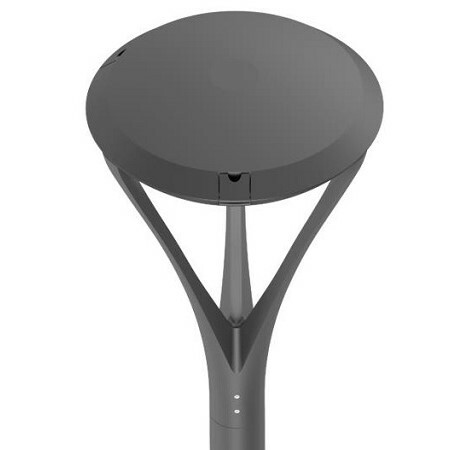 At a time of rapidly changing social practices, every city is looking to be more attractive, welcoming, convenient and safe. 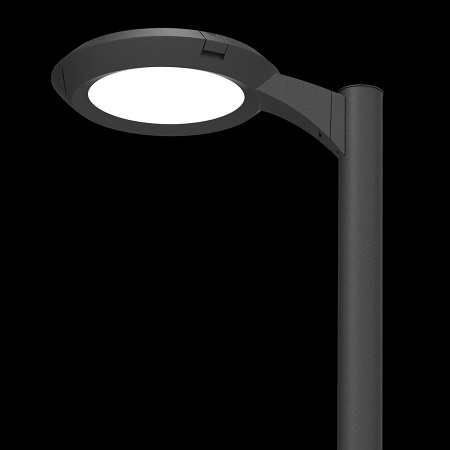 The EcoLite post-top Luminaires are designed to create a comfortable and pleasant atmosphere that puts the users of public spaces at ease. 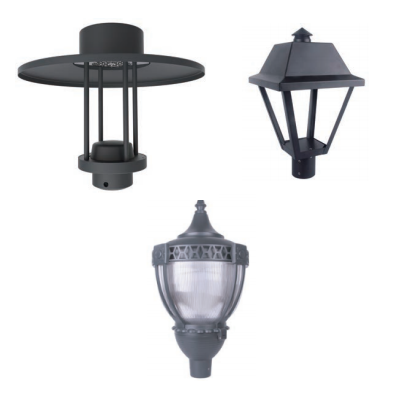 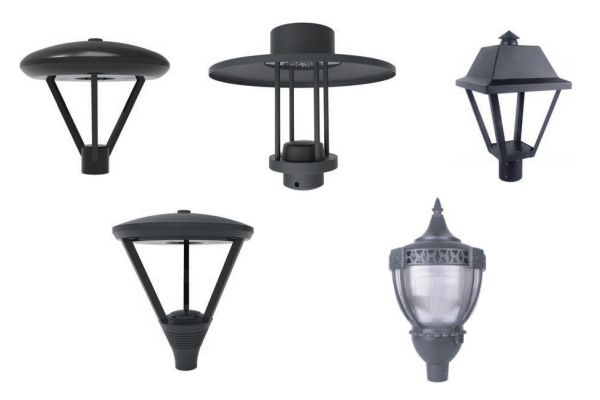 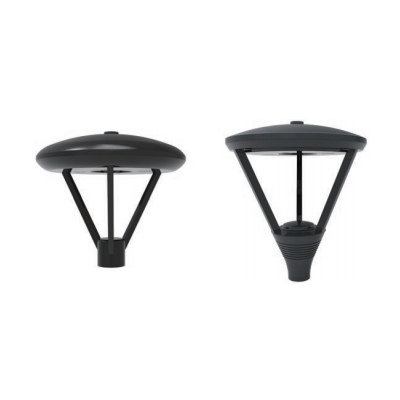 From traditional to contemporary, these post top fixtures have a discreet presence during the day, and an extensive palette of environmental lighting effects to bring urban spaces to life at night. 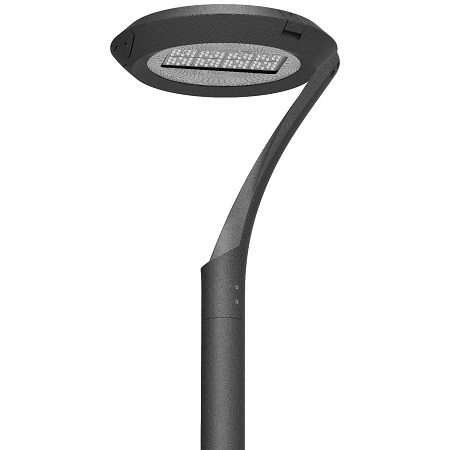 Our SoftScape™Series of fixtures also plays a role as an ideal choice for Smart City management system. 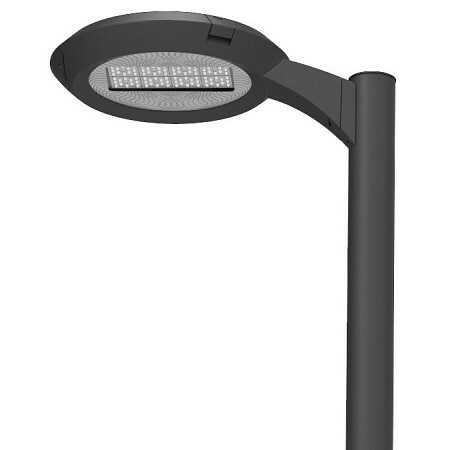 It provides dimmable, DALI control, Photo control, Motion sensor control and Zigbee for not only more energy savings but also smart city managing. 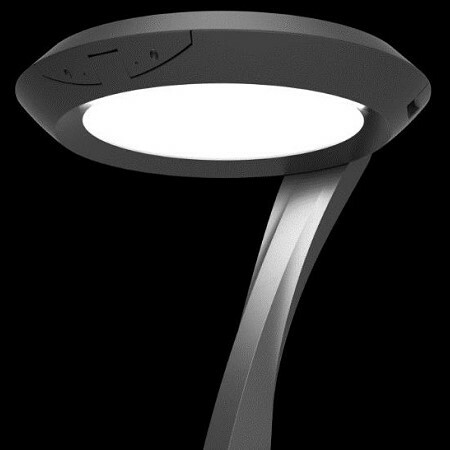 In addition, the SoftScape™Series represents a futureproof investment. 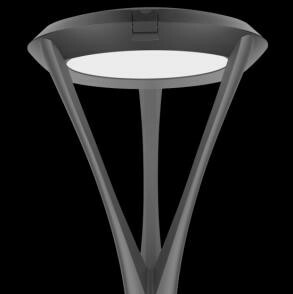 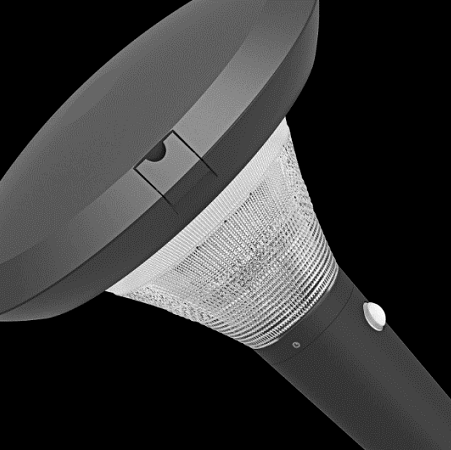 The dome of the luminaire, which incorporates the LED module and the driver, is fully replaceable so you can benefit from future developments in LEDs and their associated efficiencies.